It's finally here! 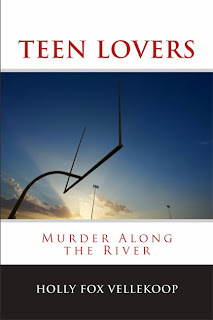 - TEEN LOVERS: Murder Along the River - the sequel to Holly Fox Vellekoop's murder mystery, STONE HAVEN: Murder Along the River," is available in paperback at Amazon.com. 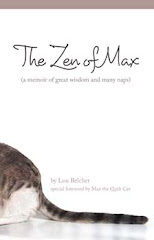 Soon it will be available as an E-book. 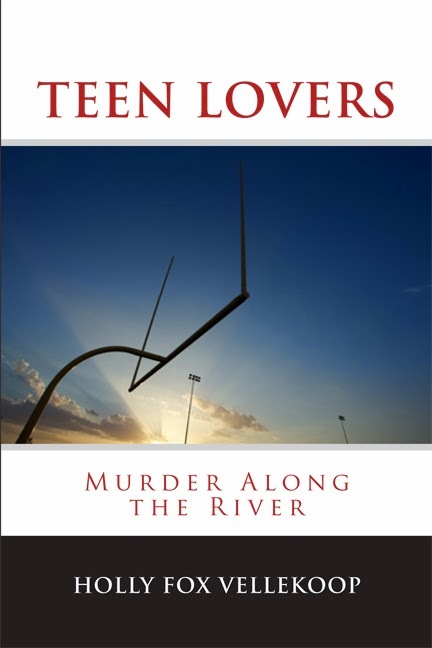 In November, 1954, the most popular couple in their senior high school class were discovered murdered under the goalposts at the school’s athletic field along the river. Sadly, their case went unsolved for decades. The teens’ photos remained on the state police board until State Policeman Thomas Sheski and his partner Mike were assigned to find the killer or killers. They interviewed surviving witnesses, family members and suspects including some eccentric, controlling characters in an attempt to solve the murders. Sheski, now retired, is reviewing the TEEN LOVERS case which caused him so much anguish because of the violent deaths of two beautiful, talented and promising teenagers. The teens’ lives and futures were stolen from them by an unknown someone for an unknown reason. To this day, Sheski remains concerned about troubling details and unresolved issues of the investigation. Who would do such a horrible, violent act. And why?